To see grape in a dream refers to happiness. If you see bunch of grapes in a dream, it refers to happiness within family. To see that you eat the grape one by one in your dream means that you will hear good news from your relatives. If you eat grape by handfuls in your dream, it refers to a document or package which will be given to you. To pluck grape from the bunch of grapes in your dream means that you will lose you’re relative. To see of selling grape in your dream signifies that the resentment will come to an end. If you buy grape in your dream, it refers to a happy incident in your job. To dream that you make a person eat symbolizes that you will receive kindness from a person or you will help a person. To see black grape in a dream refers to relief, happy times within your life. 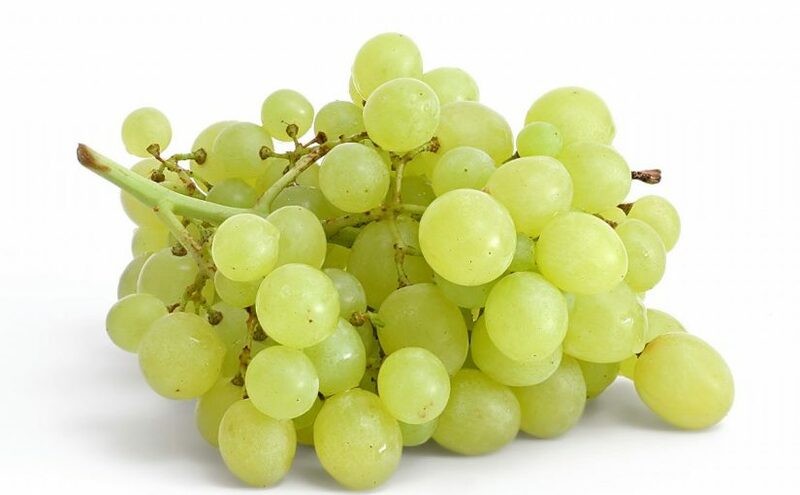 If you see yellow grape in your dream, it tells that you will solve your problems thanks to your relative and you will be happy. If you see grape with different colors such as blue, purple, green, red etc., you will meet with your relative whom you haven't seen for a long time. To dream that the taste of grape is sour means that you will talk important issues with your partner and as a result of these talks, you will make a good decision for you financially. If the taste of grape is sweet in your dream, you will meet with people whom you miss or who miss you as soon as possible. If the taste is bitter, there are people who talk behind you and these people are close to you. To see vine yard in a dream may forewarn you that your health will be bad in a journey which you will have with your coworkers or school friends. However, you will be successful in your jobs. To see grape sorbet in your dream means that you will be talked about your appearance and successes in a crowded environment. To see fermented grape juice in your dream means that you will be mediator for a new property. To squeeze the grape in your dream may indicate that you will make peace with your friends and your communication will be better than the past.